The Hamilton Conservatory for the Arts Summer Camps are a great way for children and youth to get an enriching experience in the arts. 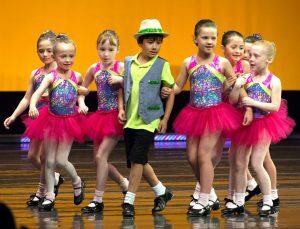 We offer summer camps in Hamilton that give students experience in musical theatre, drama, visual arts, dancing, and music. Each camp week has a different theme, so students enrolling in multiple weeks of camp will always be working on new projects! 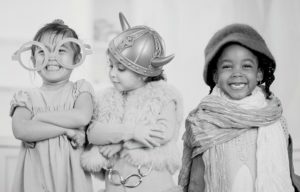 Dramatize stories, create artworks, and respond to music through movement and song. This is a half day program which runs various weeks throughout the summer. Be creative with painting and printmaking, make music, jam with drums, play characters, tell stories, and dance. Perform at the Hamilton Fringe! Explore acting and devised theatre with two artist educators who are also professional actors/theatre-makers. 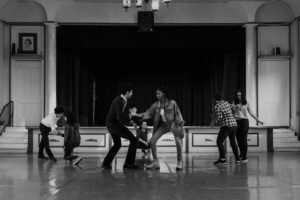 Over the course of this summer intensive program, students will finesse creation and acting techniques by working together to co-create and perform a piece of devised theatre with fellow classmates and instructors. The intensive will culminate with a 10-day run of the developed piece as part of the Hamilton Fringe Festival. 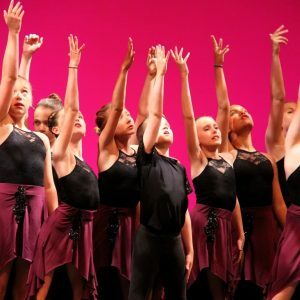 Campers will spend a week exploring various forms of dance and creative movement with the support of skilled Dance instructors. Improve confidence, coordination and make new friends along the journey. Working with skilled dance instructors, this specialist camp offers the opportunity for more experienced dancers to improve skills and move beyond the basic technique of dance. *Prerequisite: students must be enrolled in dance a minimum of two years in a technique class of ballet, jazz or modern. EARLY DROP OFF and AFTER CAMP CARE are available every day during the summer. Early Drop-off is available from 8 am on a weekly basis. To register your child(ren) please complete a registration package. Additional Camper Services can be requested until one week prior to camp, subject to availability. After Camp Care is available between 3:30-5:50 pm on a daily or weekly basis. 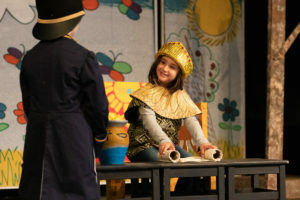 All campers will receive complimentary After Care on the final day of their camps to allow time for a dress rehearsal prior to the final performance. To register your child(ren) please complete a registration package. Additional Camper Services can be requested until one week prior to camp, subject to availability. Register in-person at 126 James Street South or email the registration form below to info[at]hcarts.ca. If you have additional questions, please call 905-528-4020 or email using the contact button above.